You've finally gotten that lead to give you a call back, don't throw the opportunity away. What do your clients and potential clients hear when put on hold? There are a variety of choices that business can go with...a local radio station, random music, silence (EEEEKK), etc. Each of these provides its own challenges. The local radio station gives you zero control over what the user is hearing, they could be hearing offensive material or even an ad for your competitor. Random music could be licensed and you may be breaking laws without even knowing it. Finally, if the caller is placed on hold and sits in silence they are 90% more likely to hang up, who can blame them (are you even still there, is the connection okay?)? What can you do? This is where Business Phones Direct comes in! We offer Royalty Free Business Phone Hold Music and Customized Music on Hold Services. 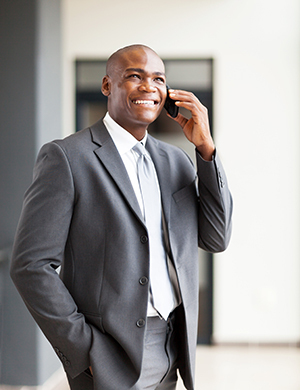 We can provide you with an on hold message that is just right for your business and geographic location. You need no longer worry what clients and potential clients are hearing when on hold, you control it. Let us customize your on-hold messaging, can you really afford not to?